Over 100 years ago, my great grandfather, Roy E. Lane made his mark on Waco by designing the ALICO Building, Hippodrome, and other well-known landmarks. 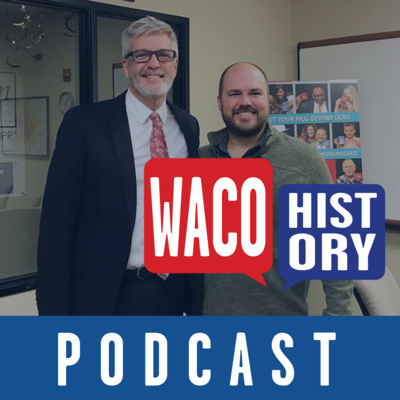 With the help of my co-host, Dr. Stephen Sloan of Baylor’s Institute for Oral History, I’m learning about Waco’s known and unknown past. 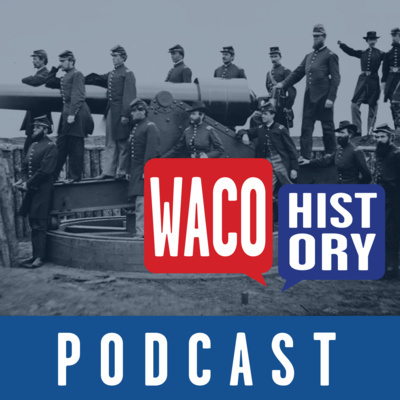 I’m Randy Lane, and this is the Waco History Podcast. 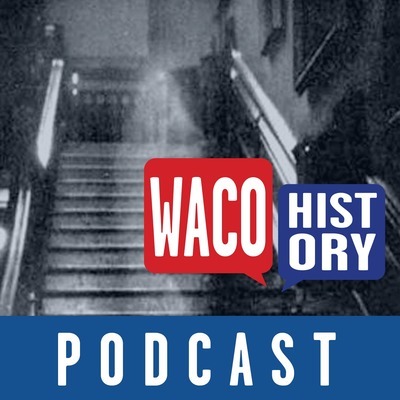 On this episode: Haunted Waco, Part 2. 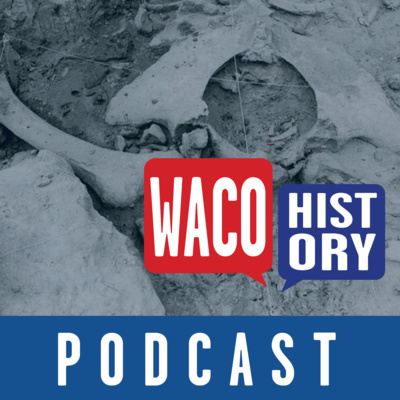 On episode 5, Brad Turner laid the groundwork by telling us some of Waco’s most well-known supernatural stories. 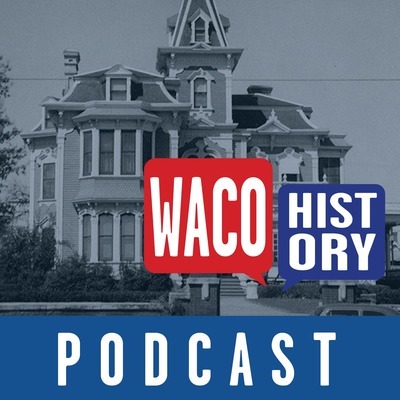 On this episode, Paranormal Investigator Cindy Little tells us about searching for ghosts in Waco. Randy and Stephen sit down with Amy Balderach to talk about "The Reservation." During the late 1800s and early 1900s, Waco was the 2nd city in the United States to have a legal red-light district. 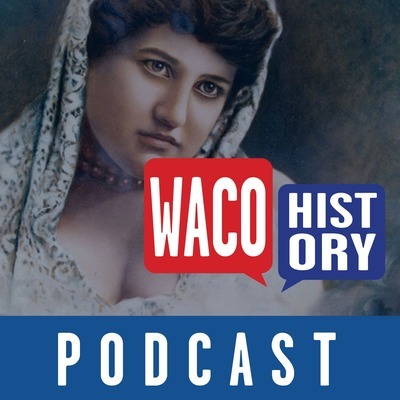 From wacohistory,org:Though not uncommon to late nineteenth-and early twentieth-century cities, red-light districts were regarded as areas of ill repute where madams and prostitutes worked outside the law. Yet in 1889, Waco—a city lauded for its multitude of educational institutions and churches—became only the second city in the United States to legalize such an area. 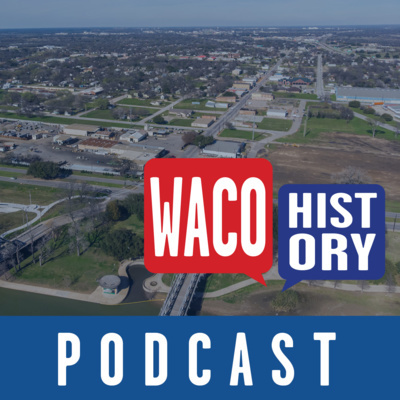 This district, known as the Reservation, or sometimes as Two-Street, brought in thousands of dollars of revenue to the city while serving as a source of controversy for many years.Learn more by reading the full entry here.The Waco History Podcast is co-hosted by Randy Lane and Dr. Stephen Sloan. Randy Lane is the great-grandson of Waco architect Roy E. Lane. He’s also a former American Forces Network Radio DJ and is currently the host of the High Performance Leadership and Charity Champions Podcasts. Stephen heads the Oral History Institute at Baylor University. He’s authored several books and created and developed WacoHistory.org, a website and free mobile app for learning more about Waco’s history. Together they’re telling the known and unknown stories of Waco’s past. 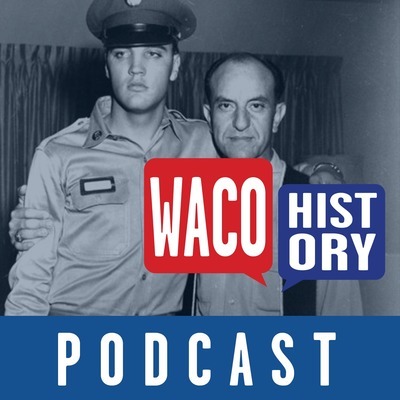 Find out more at wacohistorypodcast.com. 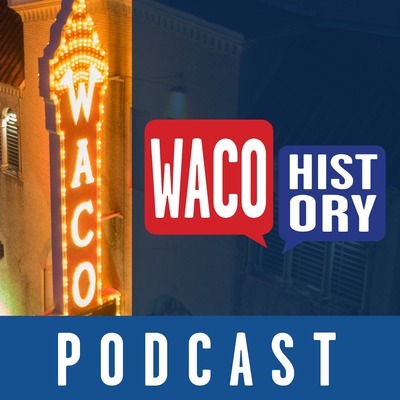 Local Waco Folklore Expert Brad Turner joins Stephen and Randy to talk about Waco's most popular supernatural stories.Brad Turner is a professor at McLennan Community College. He's also the author of several books including, "Lust, Violence, Religion: Life in Historic Waco." 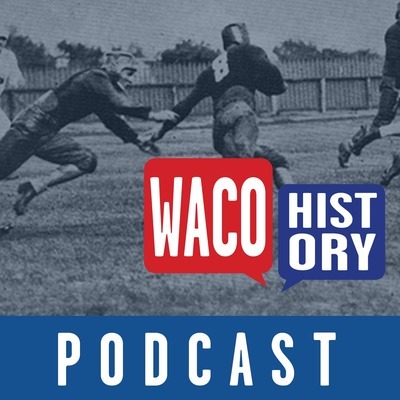 It's available here: http://bit.ly/turnerwacobook.About the podcast:The Waco History Podcast is co-hosted by Randy Lane and Dr. Stephen Sloan. Randy Lane is the great-grandson of Waco architect Roy E. Lane. He’s also a former American Forces Network Radio DJ and is currently the host of the High Performance Leadership and Charity Champions Podcasts. Stephen heads the Oral History Institute at Baylor University. He’s authored several books and created and developed WacoHistory.org, a website and free mobile app for learning more about Waco’s history. Together they’re telling the known and unknown stories of Waco’s past. 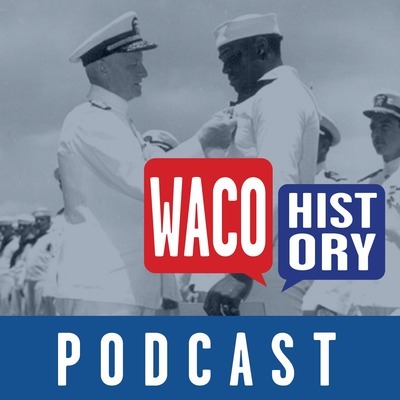 Find out more at wacohistorypodcast.com. 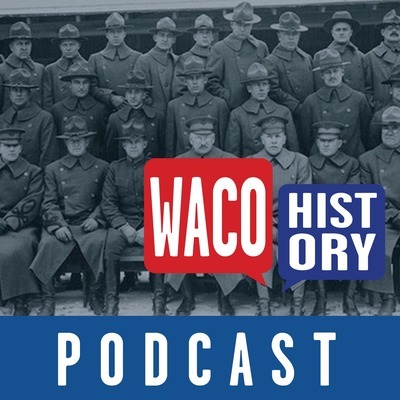 On this episode: Waco during World War I, told by the people who lived through it. Stephen brings his co-worker, Steven Sielaff, Senior Editor and Collection Manager for Baylor's Institute for Oral History, to guide us through how the war changed Waco.Check out Waco History articles on World War I:Camp MacArthur: http://www.wacohistory.org/items/show/48Rich Field Army Air Base: http://www.wacohistory.org/items/show/187About the Podcast:The Waco History Podcast is co-hosted by Randy Lane and Dr. Stephen Sloan. Randy Lane is the great-grandson of Waco architect Roy E. Lane. He’s also a former American Forces Network Radio DJ and is currently the host of the High Performance Leadership and Charity Champions Podcasts. Stephen heads the Oral History Institute at Baylor University. He’s authored several books and created and developed WacoHistory.org, a website and free mobile app for learning more about Waco’s history. Together they’re telling the known and unknown stories of Waco’s past. 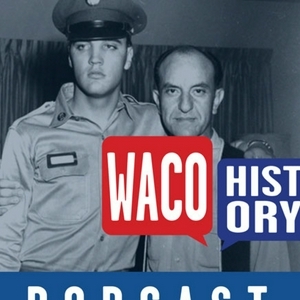 Find out more at wacohistorypodcast.com. 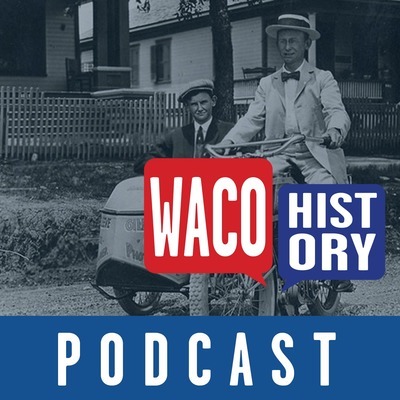 On the first episode of the Waco History Podcast, hosts Randy Lane, great-grandson of notable Waco architect Roy E. Lane, and Dr. Stephen Sloan of Baylor University's Oral History Institute, introduce themselves and talk about the reasons for starting the podcast. Stephen helps fact check one of Randy's family rumors. He also tells listeners some of the most important historic locations.